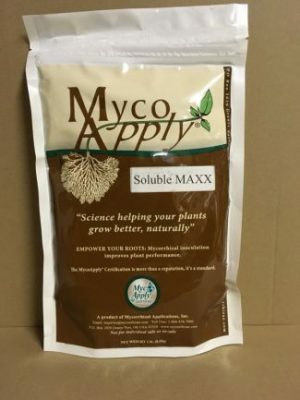 Soluble Maxx is only available for sale to commercial growers. Soil drench that will help in re-establishing biological diversity in the soil. Not allowed for organic use at this time.